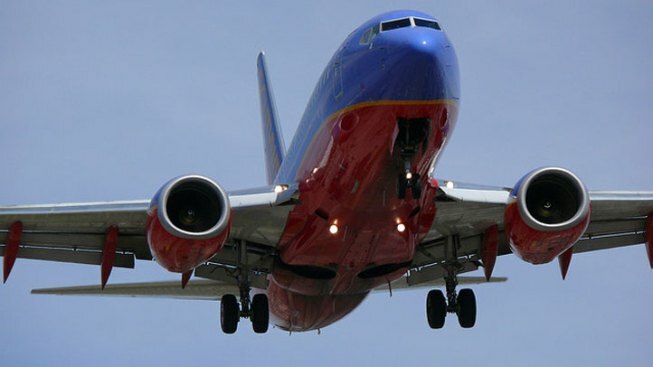 Southwest Airlines has announced discounts of up to 40 percent on some fares through mid-February. Southwest says the discounted fares exclude Sunday travel. The fares are available for certain flights from Nov. 28 through Dec. 12 and from Jan. 7 through Feb. 14, with blackout dates for select markets.